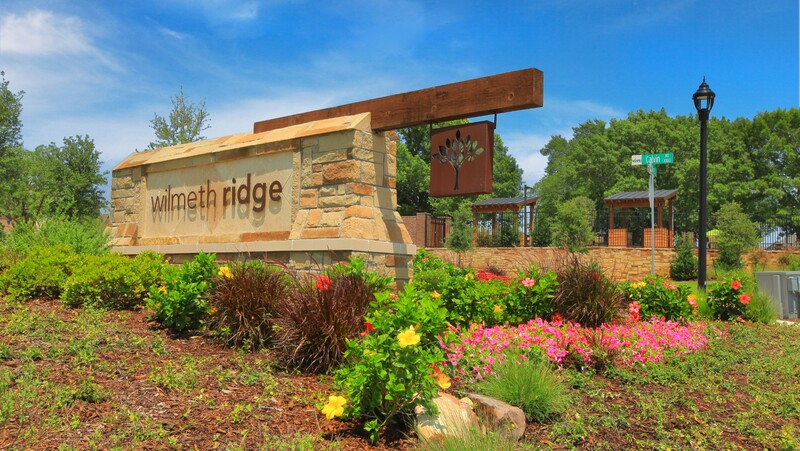 Community is at the center of all things Wilmeth Ridge. 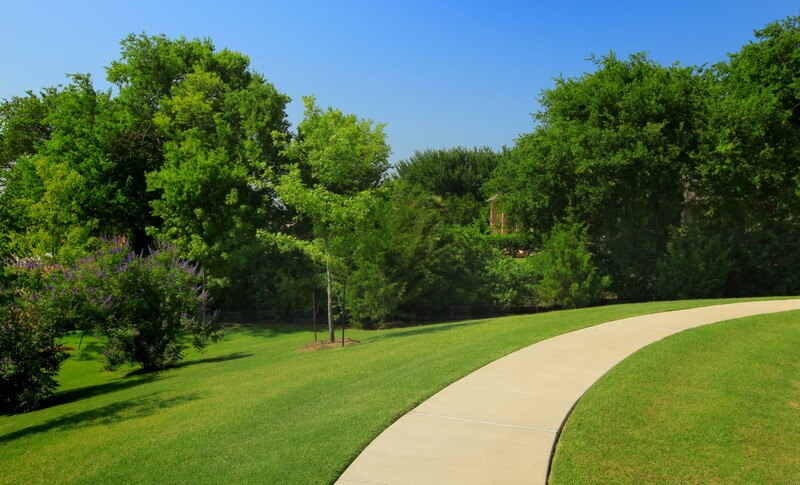 This community was designed to bring residents together, to preserve the area’s natural beauty and for longevity. 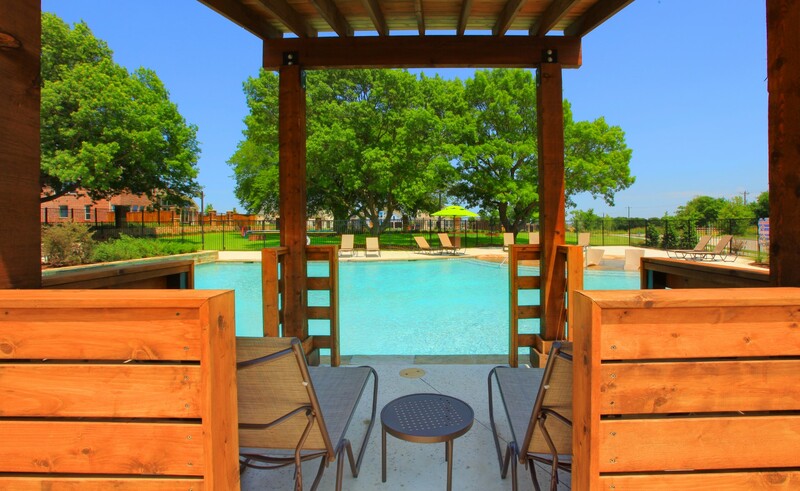 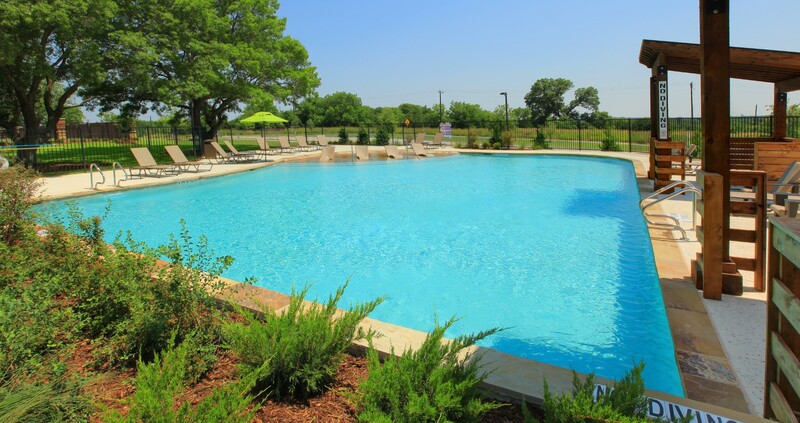 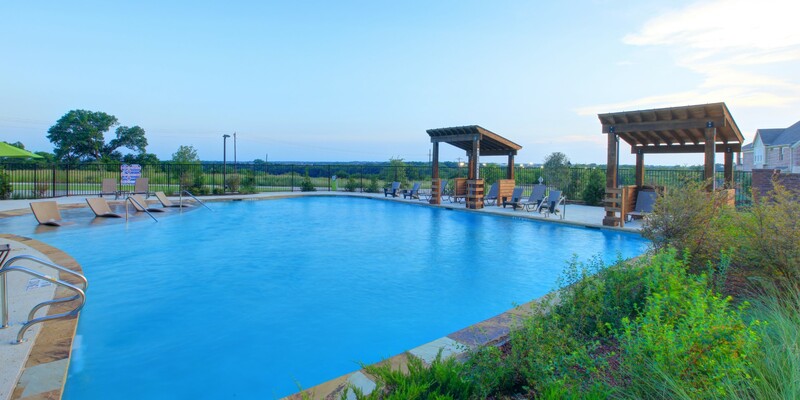 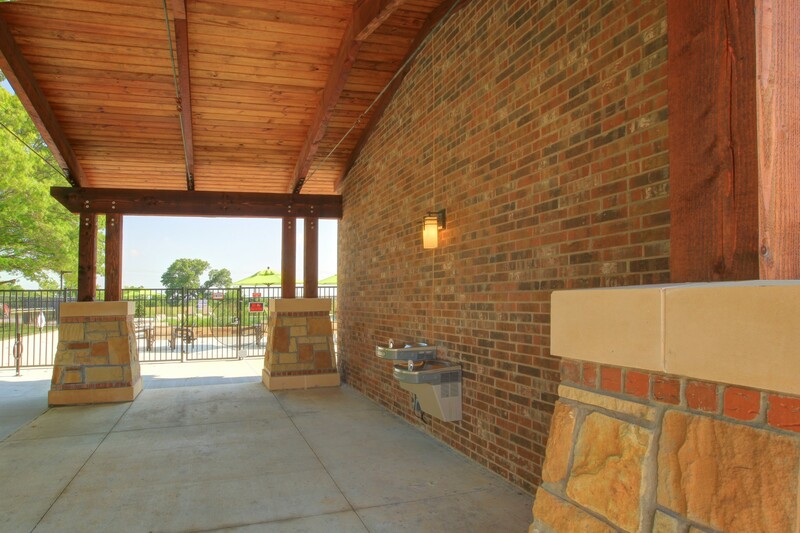 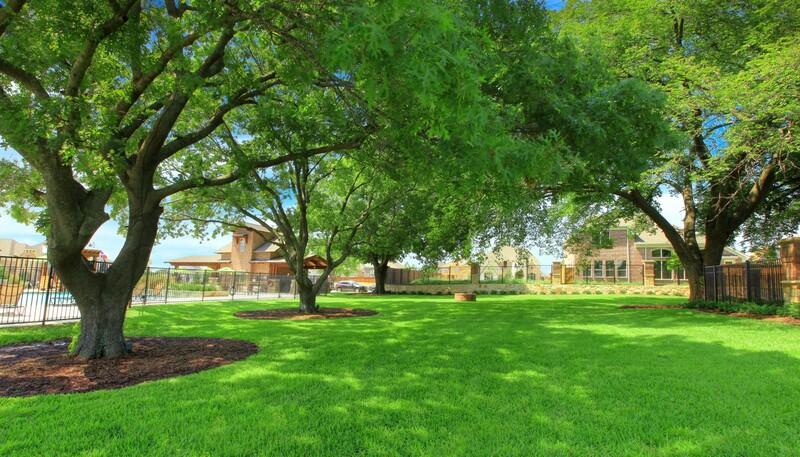 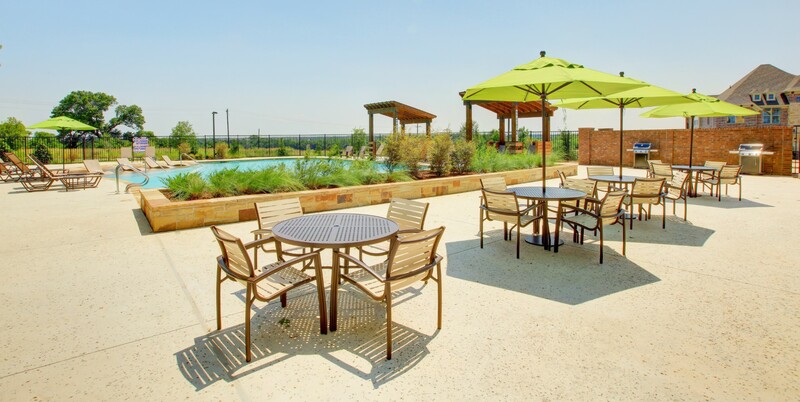 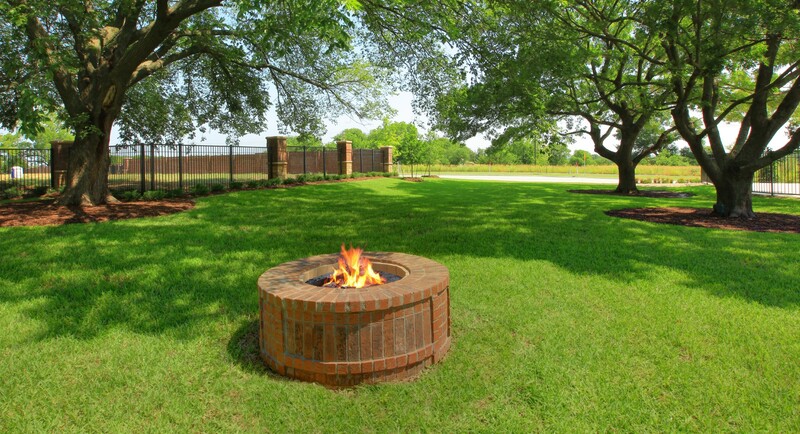 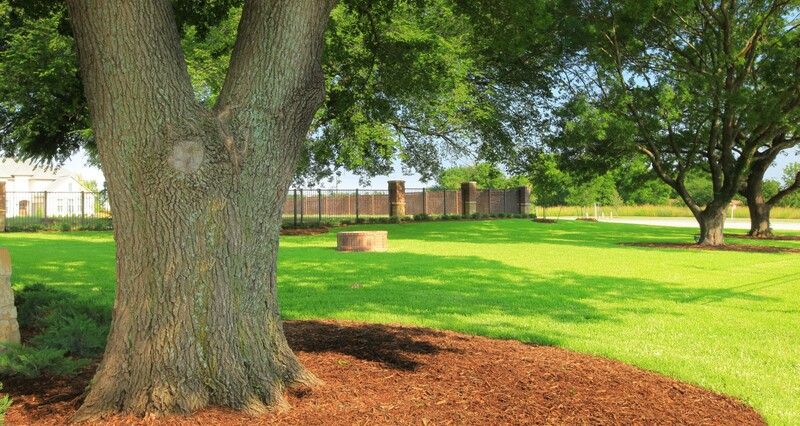 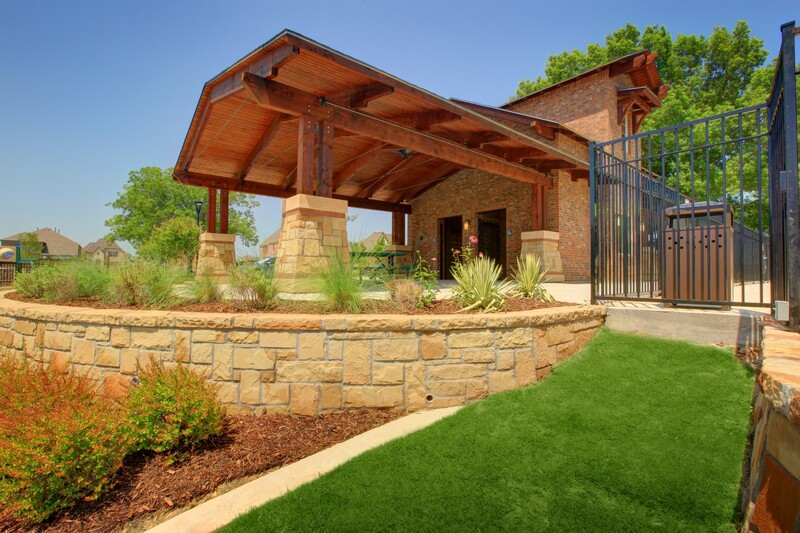 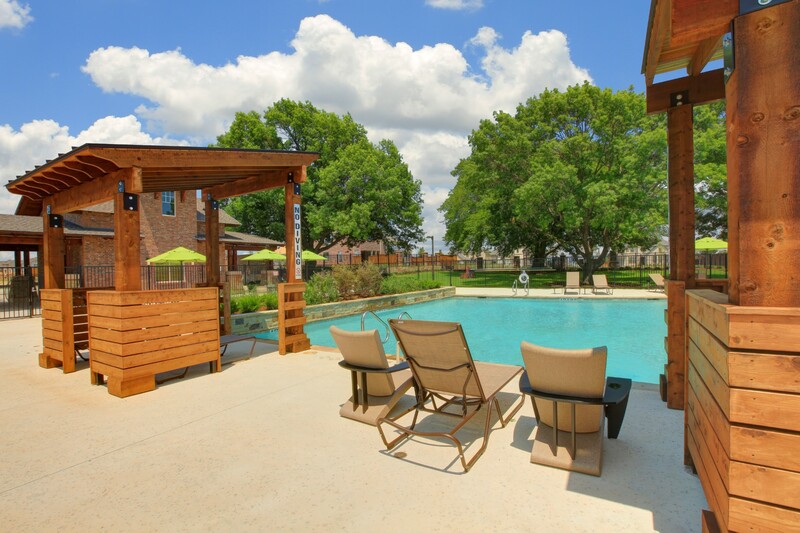 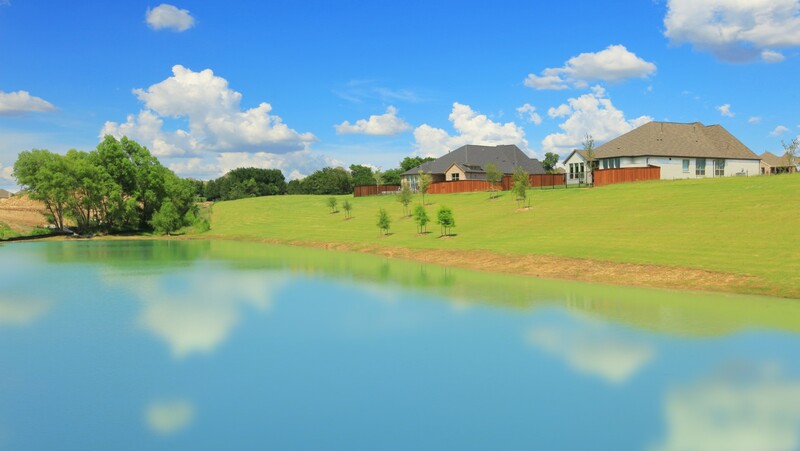 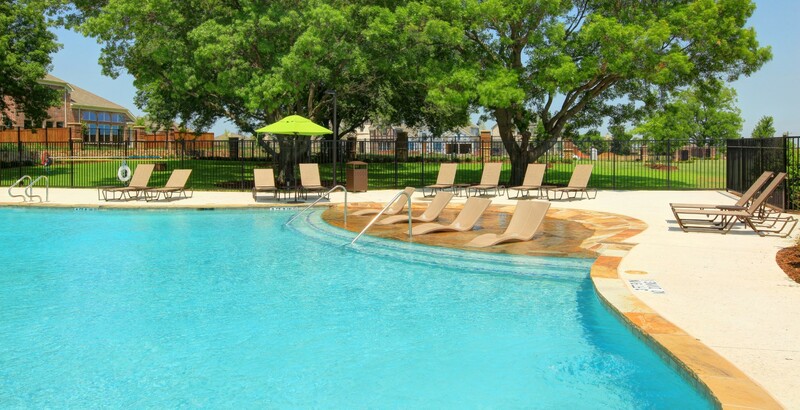 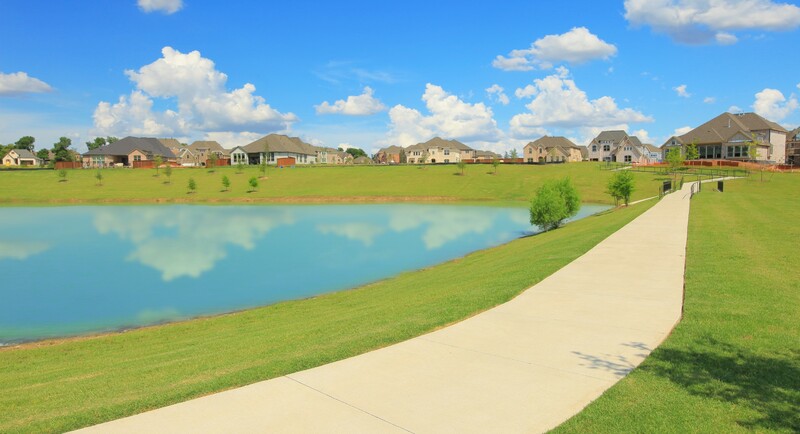 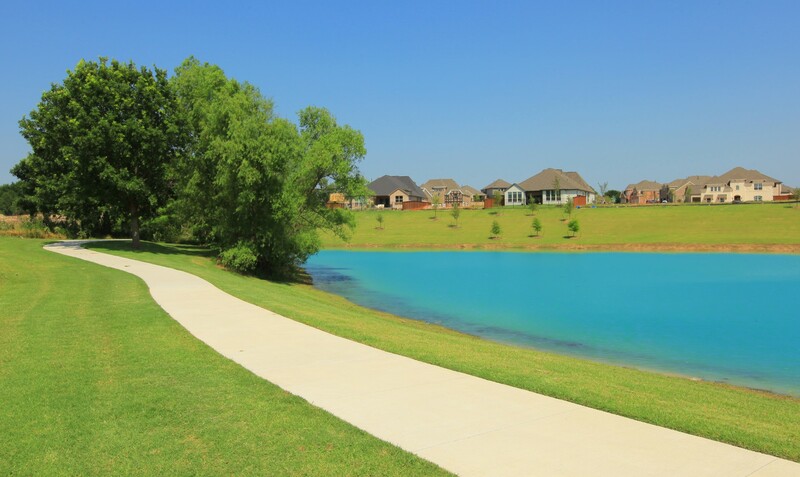 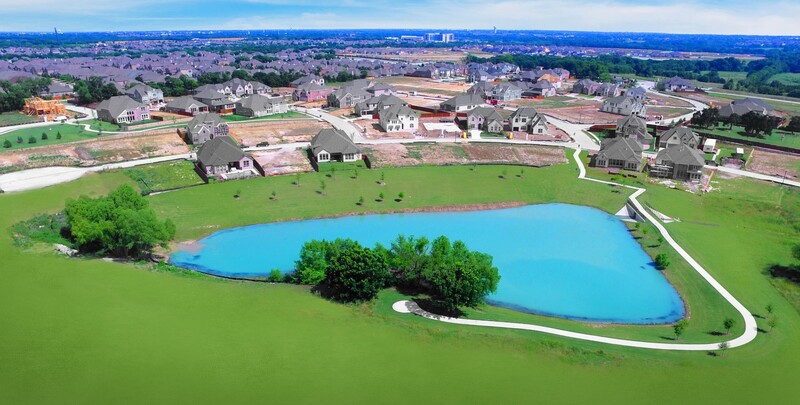 All amenities at Wilmeth Ridge are built to wind around naturally preserved oaks and a beautiful community pond. 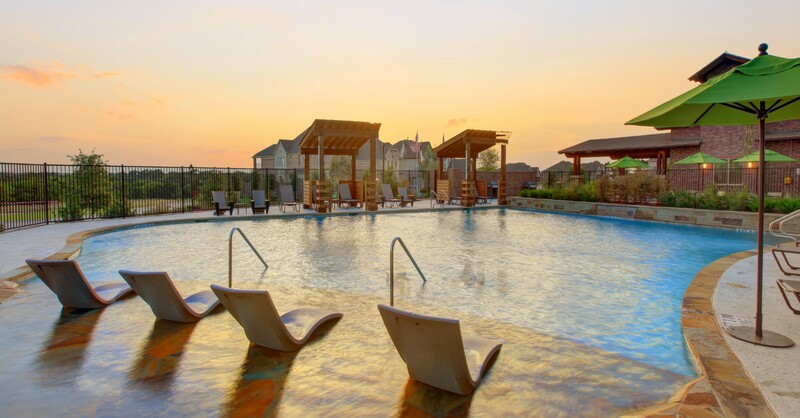 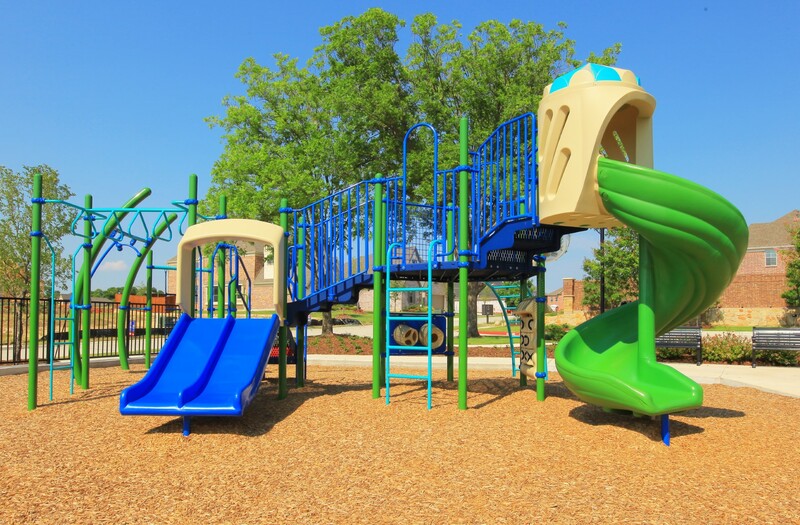 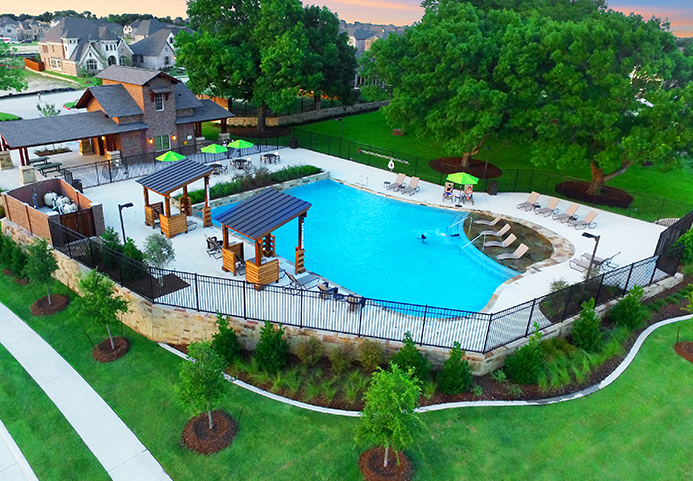 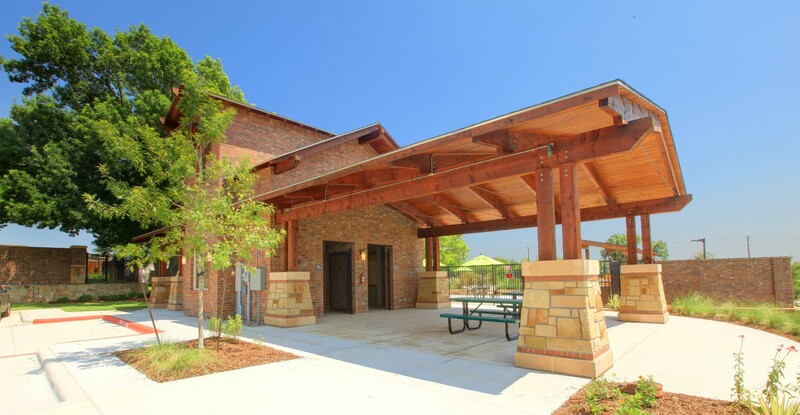 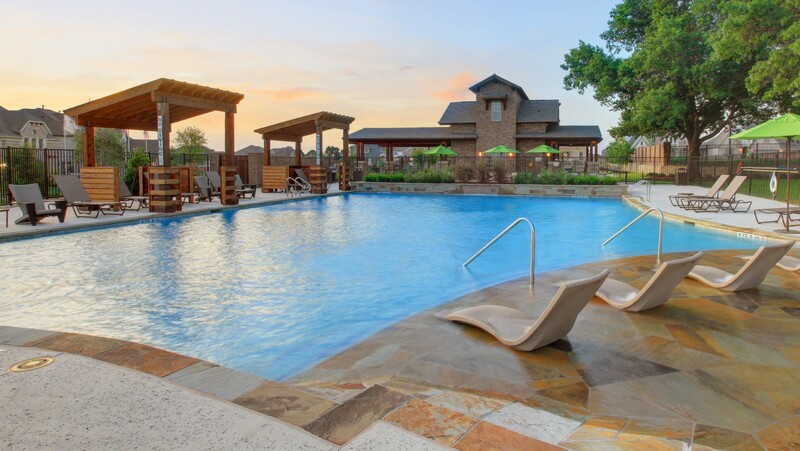 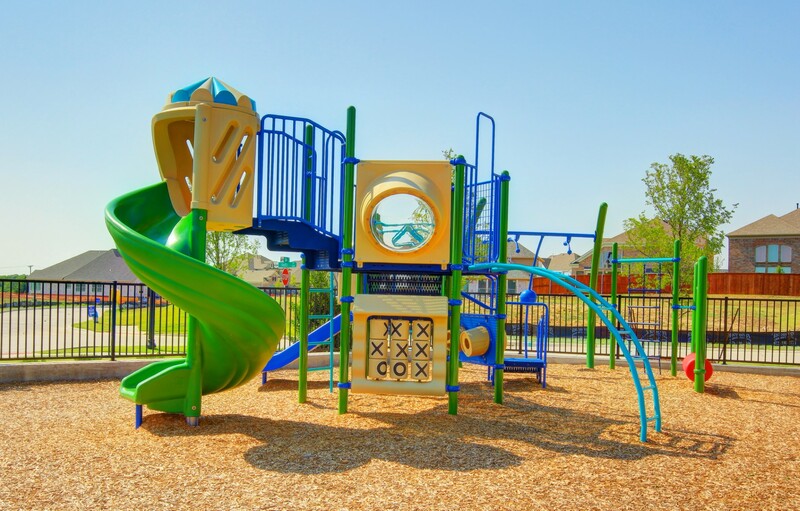 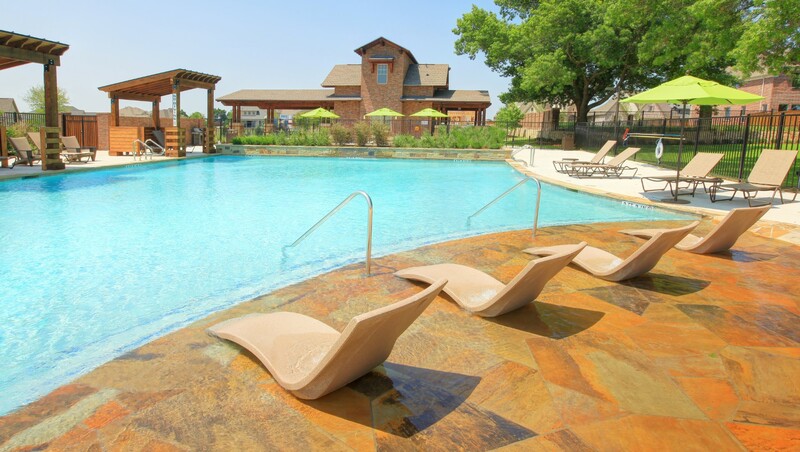 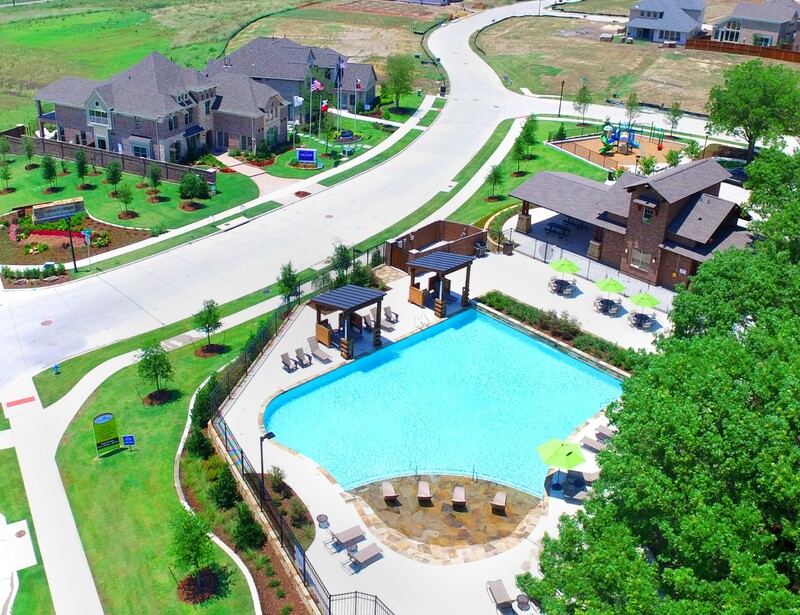 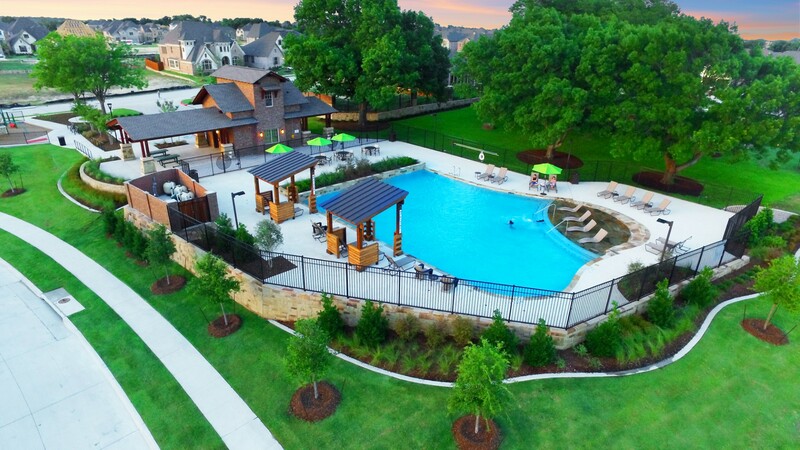 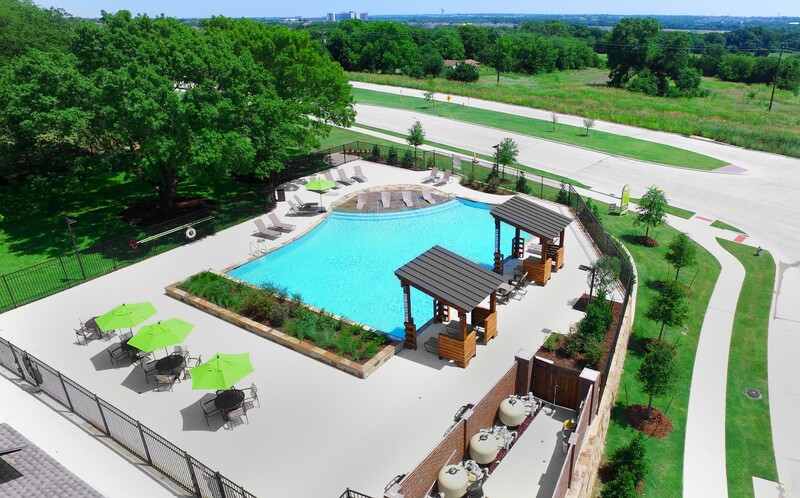 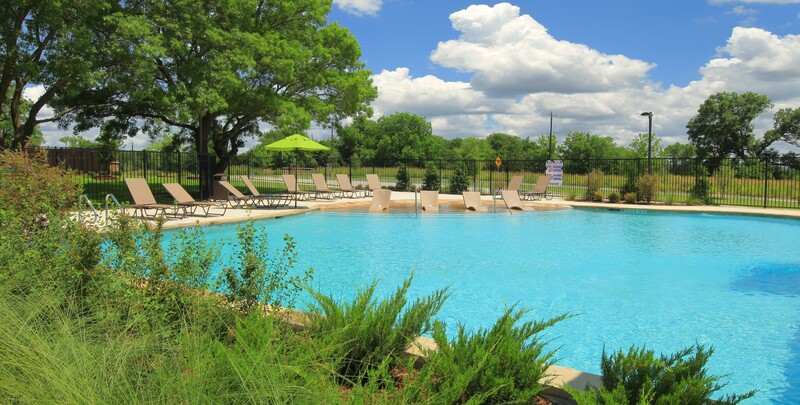 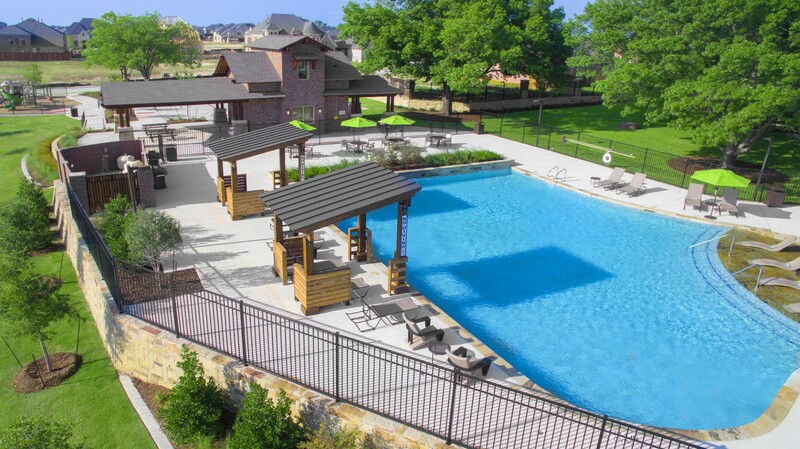 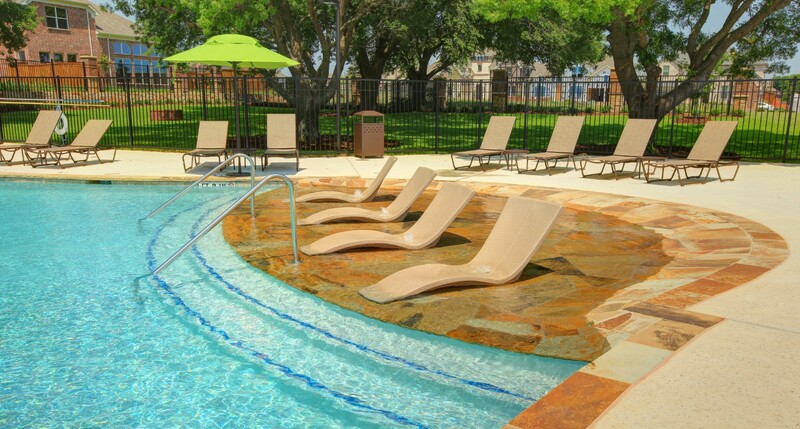 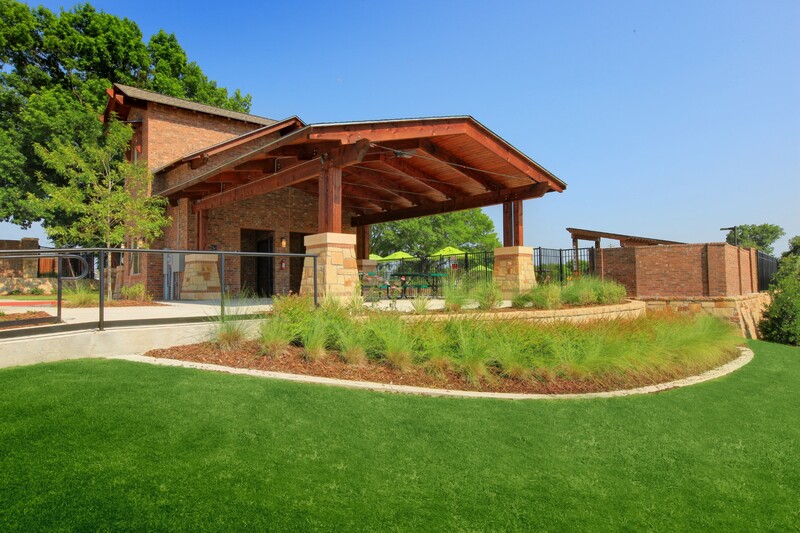 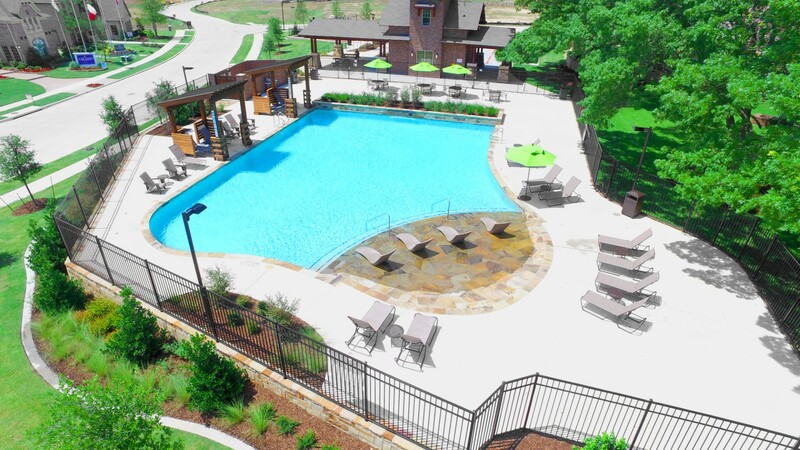 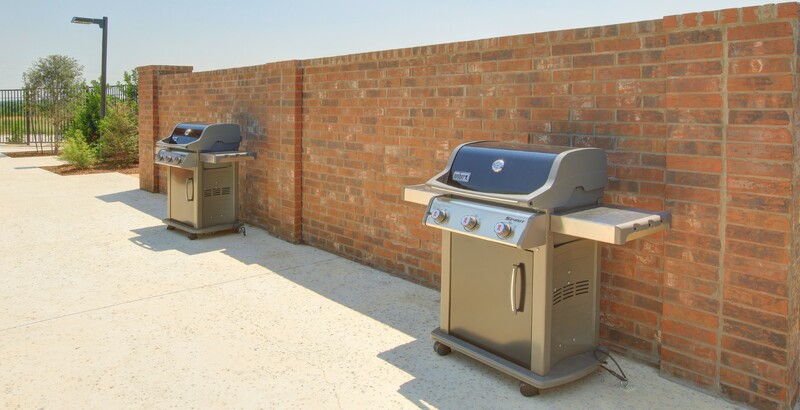 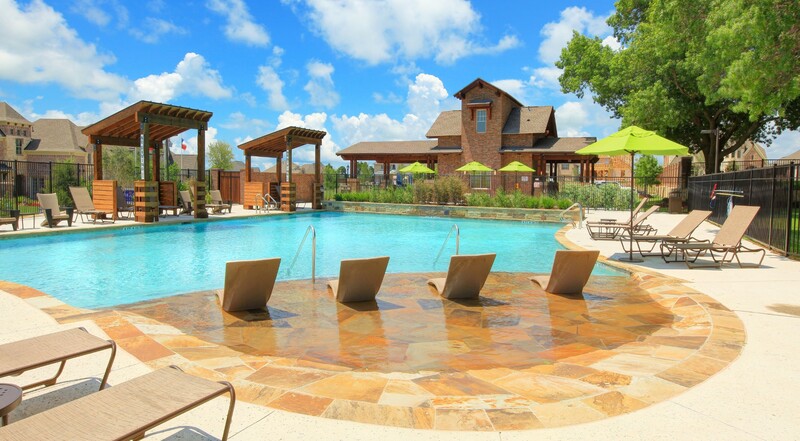 Hike and bike trails that lap around the pond, a large resort-style pool, and kids playscape are just a few of the amazing amenities you'll find at Wilmeth Ridge. 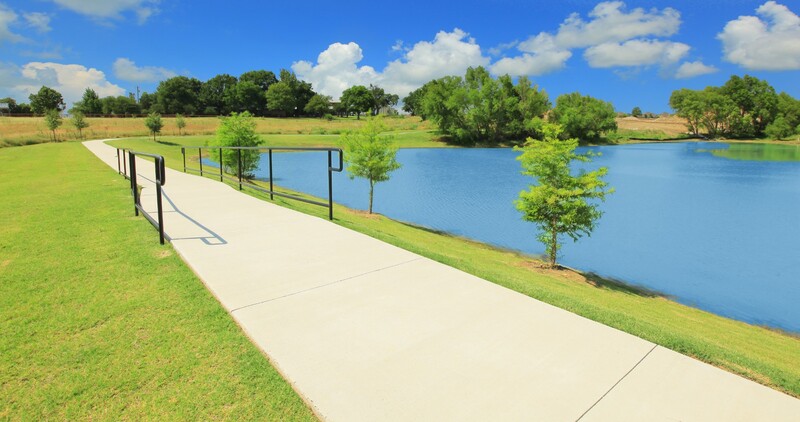 Ride your bikes up for an afternoon swim, pack a basket for an evening picnic, or tie-up those new shoes for a morning jog—at Wilmeth Ridge the beauty of the tree-lined trails and community parks will be calling you outdoors.